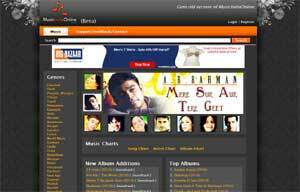 Music India Online is the worlds best resource of Indian Classical Music. 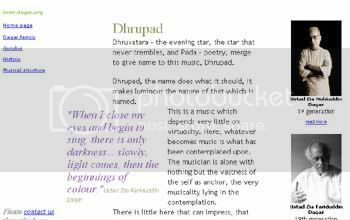 You can listen to the large variety of Indian Classical Vocal or Instrumental or Jugalbandi online on this website. 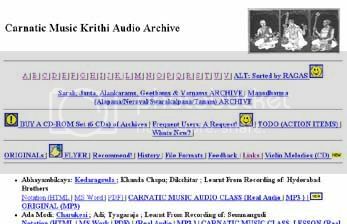 It also has a vast resource of Carnatic Indian Classical Music and Music recordings on all regional languages. You will just regret why you did not know about this site until now. 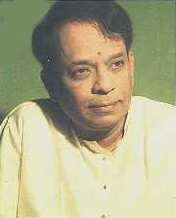 The recordings contain the latest and best Ragas of the Pandits of Classical Gharanas. Requires Real Player installed. 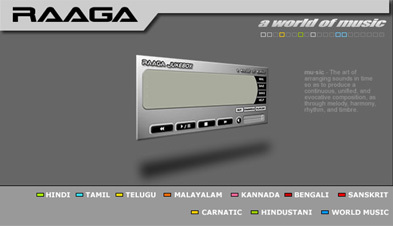 Also covers Indian regional language music and gazals, quawali etc. Free Hindi, Tamil, Telugu and Malayalam Songs and Videos Online. Latest Hindi, Tamil Telugu and Malayalam songs in Real audio. 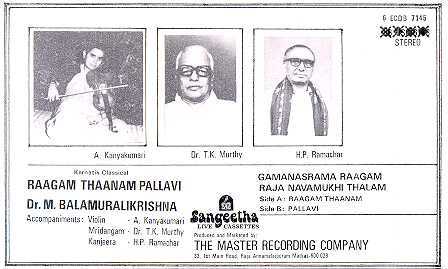 Also listen online to Hindustani Classical and Carnatic Style Classical Music Recording free on Real player format. Online Geeta Ramayana Bhajans Songs Gayatri Mantra Online listening online Streaming of Ramayana | Geeta | Hanuman Chalisa | Free Mantra and Chants online for listening and download. Read Complete Text of Geeta online with Translation in Hindi and English. 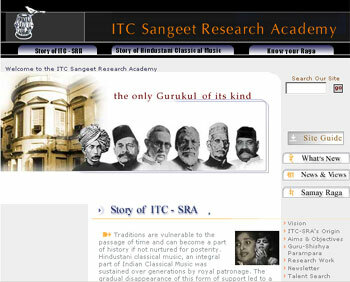 ITC – Sangeet Research Academy. ITC is the pioneer in providing research facility in Indian Classical music. Visit the ITC web site for details. ITC Sangeet Research Academy has always been at the forefront as far as taking bold initiatives to disseminate the ancient tradition of Hindustani classical music is concerned. Now, at this crucial moment of technological change, when the internet is poised to change our lives, ITC-SRA takes another such initiative in creating this website, wedding, thereby, the verities of a timeless art to the instantaneous accessibility of information technology. 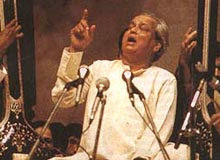 Pandit Jasraj is still one of the most well-known classical vocalists of north India. He was born in 1930, and achieved renown at an early age. 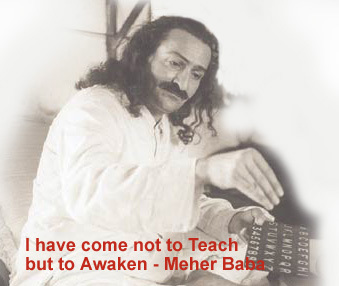 He has recently (early 2000) toured with a large entourage performing light devotional music. 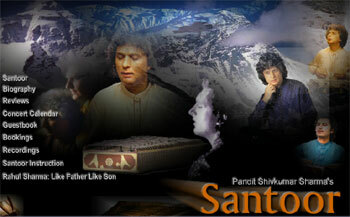 Panditji has a large and devoted following throughout the world. His web site, a gift from his disciples, features testimonies, photos and a biography. 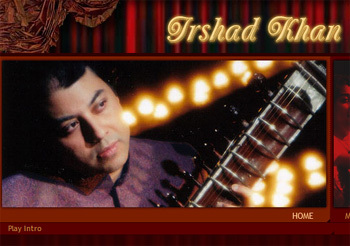 Having emerged as a child prodigy, Irshad Khan gave his first public performance at the age of seven. His international debut was at the Queen Elizabeth Hall in London, England when he was only 13. At 18, he made history by becoming the youngest soloist to perform at one of the most prestigious international music festivals held in London, known as the Indian All Night concert at the Proms. Since then he has played in over 30 nations that include performances in various music festivals and conferences throughout India, Europe, the Middle East, Russia, the Far East, and North America. Pt. Rajeev Janardan, the torch bearer of the Imdadkhani Etawa Gharana (musical tradition), is internationally recognised as one of today’s greatest Sitar players of his generation in the field of Indian classical music. Dr. Kamala Shankar, the first woman Guitar Artist who has contributed much to the popularity of the instrument and is one of its outstanding masters. 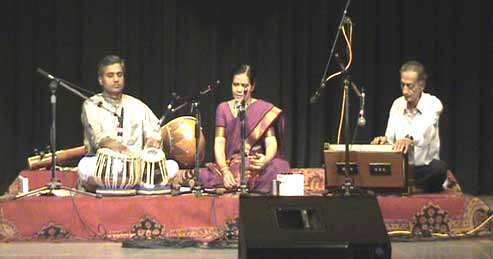 For this she has earned a prominent place in the field of Indian classical music. 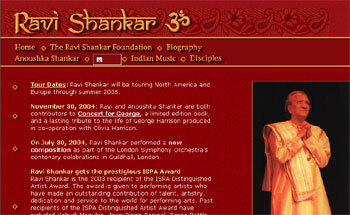 Collection of website links to various Indian Classical Musicians websites and resources and organizations and institutions devoted to Indian classical music.